Bookmark this page so you can find it when you're ready to schedule your live. 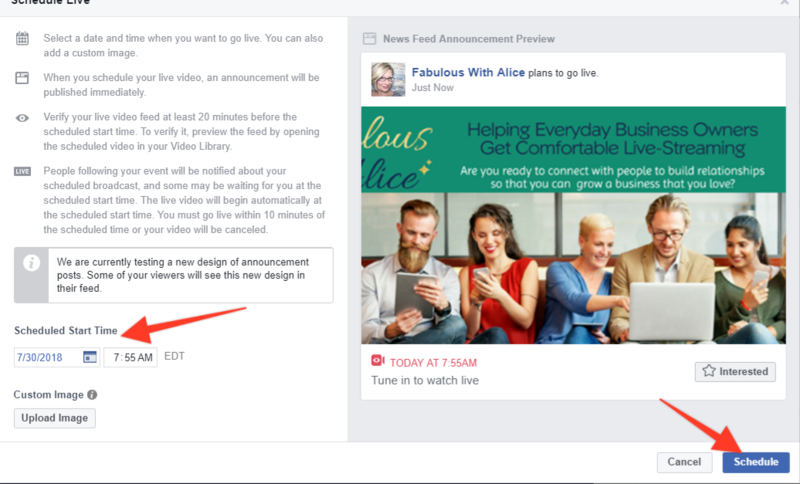 Go to your business page like you're going to create a post and click on the live video icon. It will pull up your camera view...don't worry, you're not live. Click the connect icon. Check that you're scheduling the live in the right place, fill in your description, and then click the schedule button at the bottom. Click on the calendar link to select a date and then set the time. 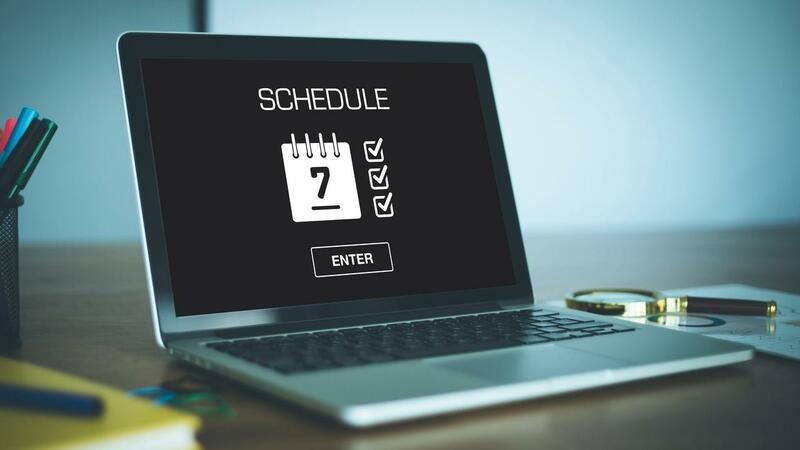 Click schedule and you're all set! Scheduling Facebook lives make promoting your event easier. Check out this post on How To Successfully Live-Stream Q&A's Even If You Have No Audience. It takes you through promotion strategies to help you bring in live viewers. P.S. Looking for more live video know how? Take the FREE masterclass - CLICK HERE NOW!